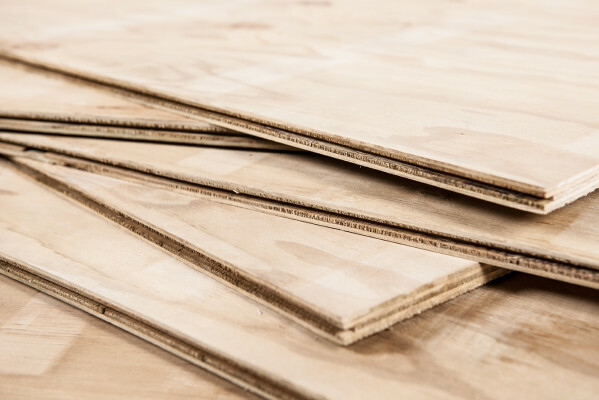 Changing the perspective of plywood. 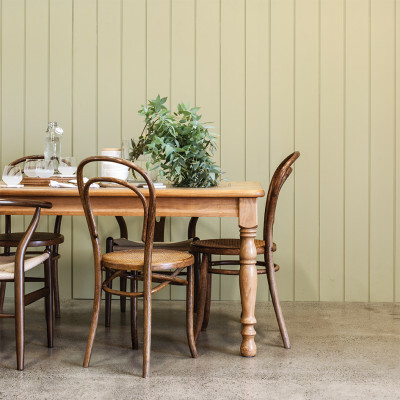 Manufactured from sustainably-grown plantation pine, CHH Plywood offers a range of appearance and performance rated plywood products, with familiar brands, such as Ecoply®, Shadowclad® and Shadowply. Plywood Never Looked so Good Inside. 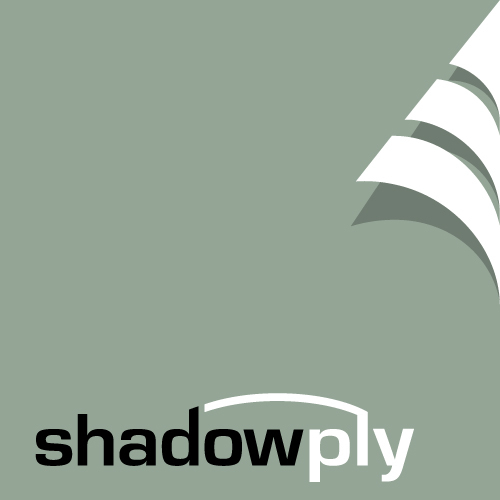 The Shadowply interiors range of plywood panels consists of natural, untreated panels available in a smooth or textured face with the option of two different grooved profiles, depending on the visual finish that is desired. 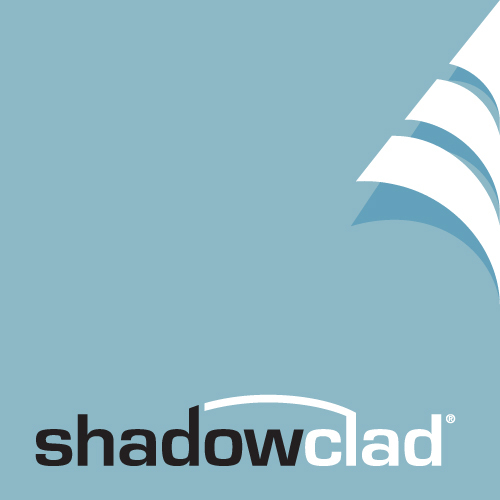 Shadowclad® plywood panels provide a beautiful, natural wood exterior cladding to any project whether used alone or accented with other building materials. 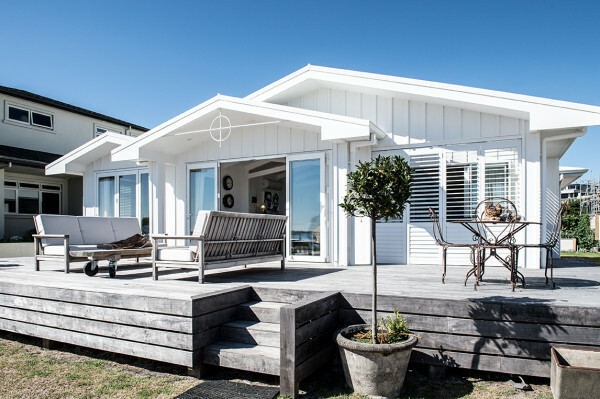 Made from sustainably grown NZ plantation pine, Shadowclad can be used as a strong, lightweight exterior cladding. 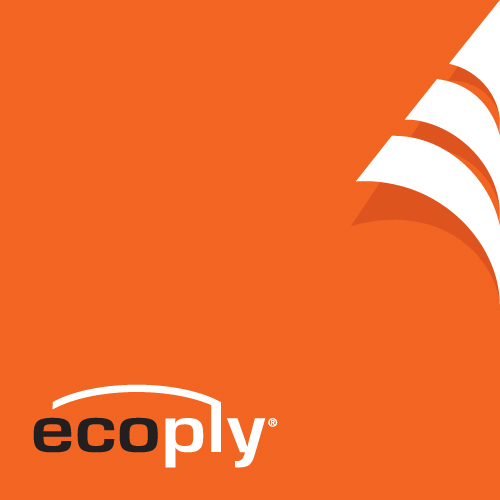 Ecoply® is Australia's leading brand of structural plywood and is manufactured from sustainably grown plantation pine. Ecoply includes a range of appearance and performance rated plywoods providing durability, strength and design flexibility.